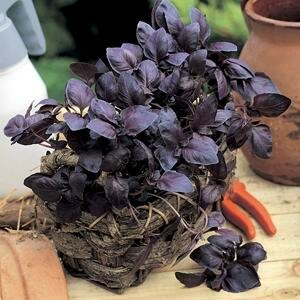 This ornamental & edible variety has fragrant, ruffled deep-purple leaves. 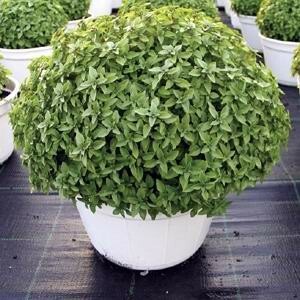 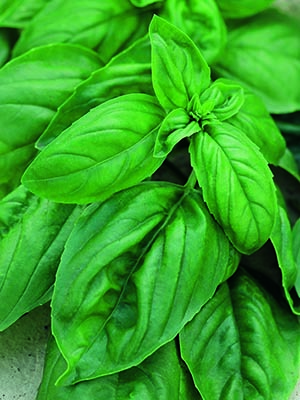 Approximately 5% of the plants have green leaves. 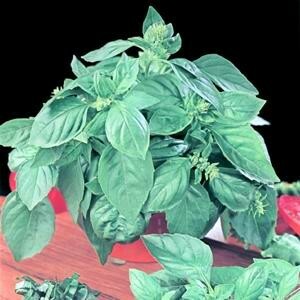 The number one red basil as used for professional production. 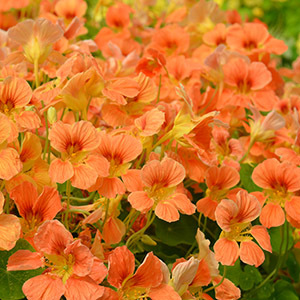 Red Rubin is almost totally purple-bronze and has a very intense, spicy flavour.